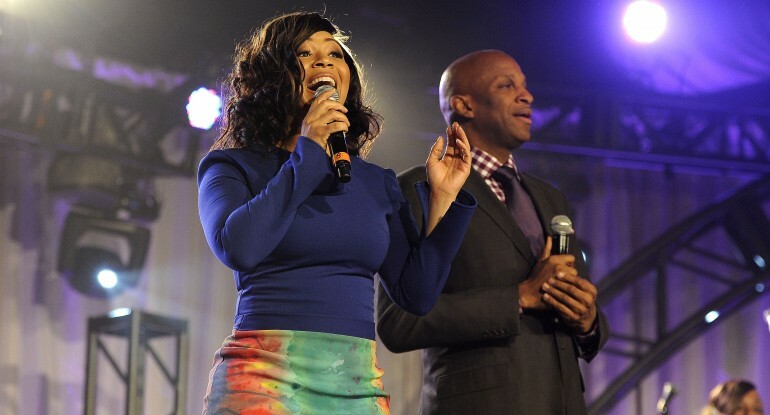 Donnie McClurkin, Erica Campbell, Hezekiah Walker, Tamela Mann and Tye Tribbett received nominations in the Best Gospel Artist category for the 2014 “BET Awards”. The “BET Awards” 2014 will air live on Sunday, June 29th at 8pm ET on BET Networks from the Nokia Theatre L.A. Live in Los Angeles, CA. It’s certainly about to be a family affair as brother and sister duo Bebe and Cece Winans and sister duo Erica and Tina Campbell (Mary Mary) prepare to go out on tour together! The two groups recently announced, the “STILL SOMETHING BIG TOUR”. 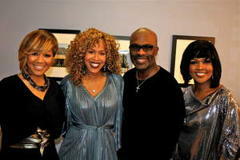 Bebe and Cece are enjoying the success of their Stellar Award Winning and Grammy Nominated Project, “Still” released in 2009 and Mary Mary is prepping for the release of their new album, “Something Big”. 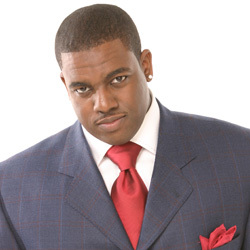 This will be the follow up to their 2008 GRAMMY winning project, “The Sound” which included the hits “Get Up” and “God In Me”. The Tour will hit major markets such as New York, Chicago, and Washington. More dates are scheduled to be added.